For Apoorva Mehta, 28, success is a moving target -- but by all accounts, he's doing a good job hitting it. 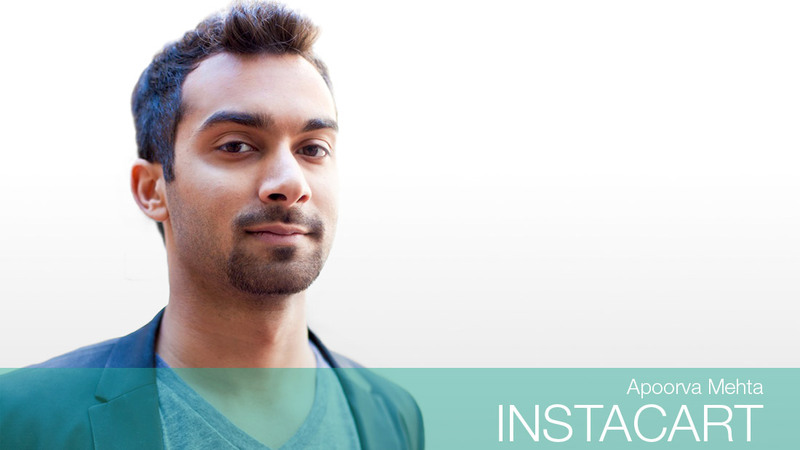 Mehta is the founder of on-demand delivery company Instacart. It delivers groceries to customers within two hours for $3.99 (faster if you pay a few dollars more). Customers are assigned a personal shopper who picks up goods from local shops. Instacart has raised $275 million and is working with major partners like Whole Foods (WFM) and Costco (COST). Some value the company at $2 billion. Mehta, who is based in San Francisco, worked for Amazon's (AMZN) fulfillment team prior to starting Instacart in 2012. The startup now operates in 16 markets and has quadrupled its number of employees. Instacart is also making moves to turn its contract workers into employees, a hot-button issue within the on-demand economy.